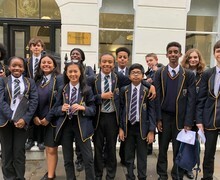 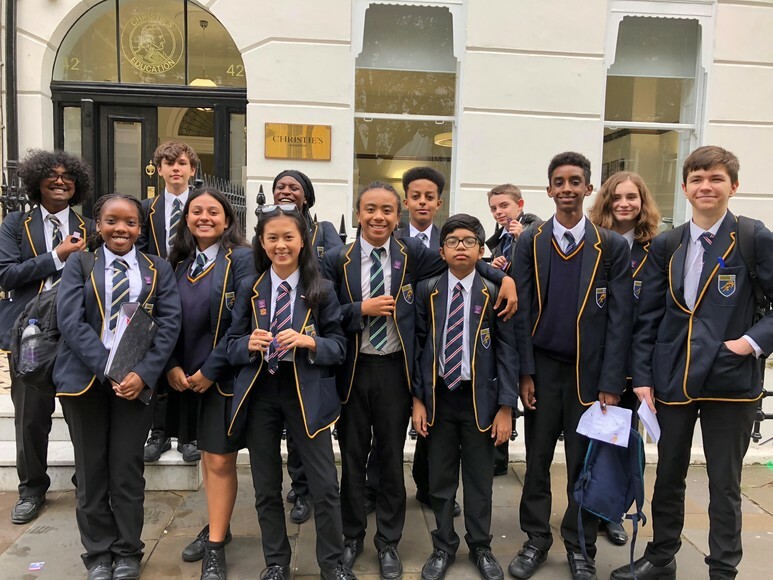 On Wednesday, our newly inducted Year 9 Harris Experience cohort got the opportunity to receive a lecture in Art History delivered by the prestigious Christie'sâ Education London. 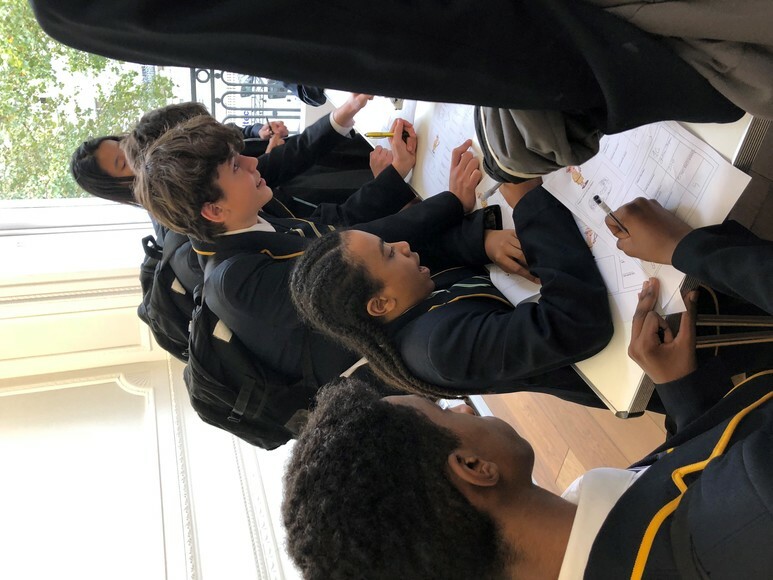 Owned by Christie's Auction House, Christie'sâ Education is the leading provider of world-class higher education in the fields of art history, art business and curating. 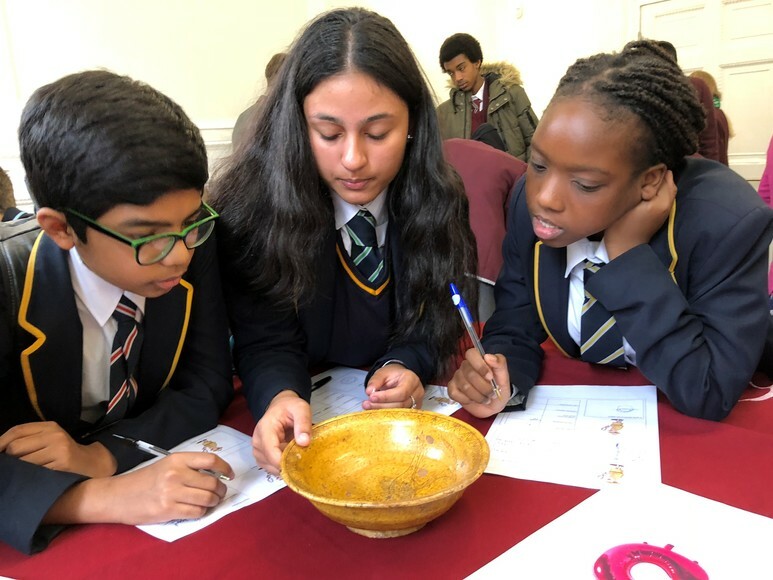 During the event, the students learnt about the rich history of art, tracked the development of art over the years and also examined various meanings to landmark paintings. 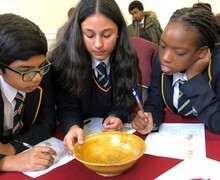 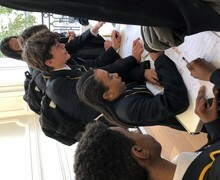 The students also took part in a practical session of dating and valuing art pieces, which was both challenging and revealing at the same time!